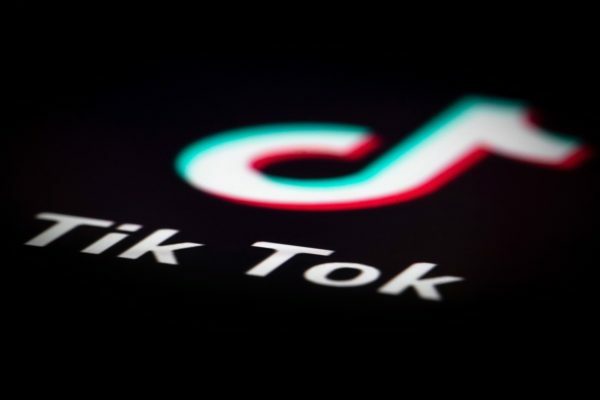 Popular Chinese short-form video app TikTok is not suspending the accounts of people who send sexual messages to teenagers or children, according to a BBC report of April 5. An investigation by the news outlet found that TikTok’s method of dealing with inappropriate messages aimed at minors was to simply delete the post within 24 hours. Even though the app has rules against such forms of communication, many of the offending users were allowed to stay on the platform, the report said. TikTok, which is hugely popular teenagers, is one of the leading video sharing apps in the United States, as well as many other Western countries, according to TechCrunch. It was the most downloaded app in the United States last October. The app, which goes by the name Douyin in China, is owned by China-based company ByteDance. The company claims that it has 500 million monthly users. In its investigation, the BBC collected sexually explicit comments directed at both children and teenagers over a three-month-period. Most of these posts were deleted after the news outlet reported the content to the company, but some still remained, the report said. While many of the posts were deleted within a day’s time, most of the users who made the post were allowed to keep their accounts, the report said. The outlet also identified several individuals on the app who consistently and repeatedly approached underage girls with sexually explicit messages. Researchers used in-app reporting functions to report users who posted sexual content targeted at minors, according to the report. 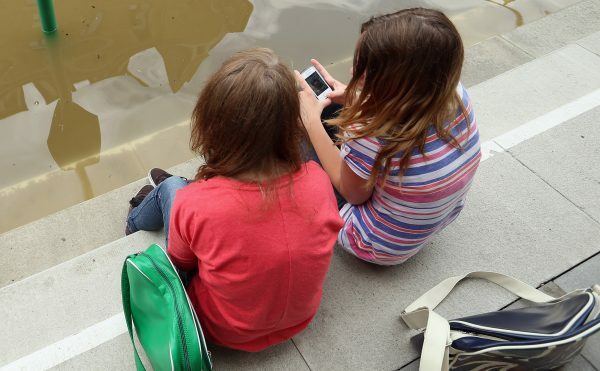 These included sexual messages that were targeted at a pair of 15-year-old girls who have over one million followers. The report said some of the comments were not deleted within 24 hours. 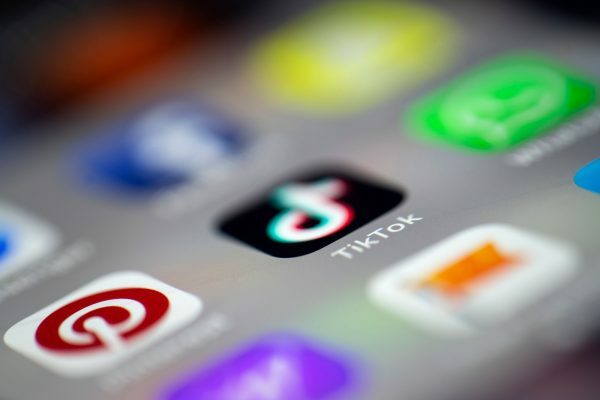 In response to the report, TikTok said that it took “escalating actions ranging from restricting certain features up to banning account access, based on the frequency and severity of the reported content,” adding that it uses both technology and humans to identify and remove inappropriate content. 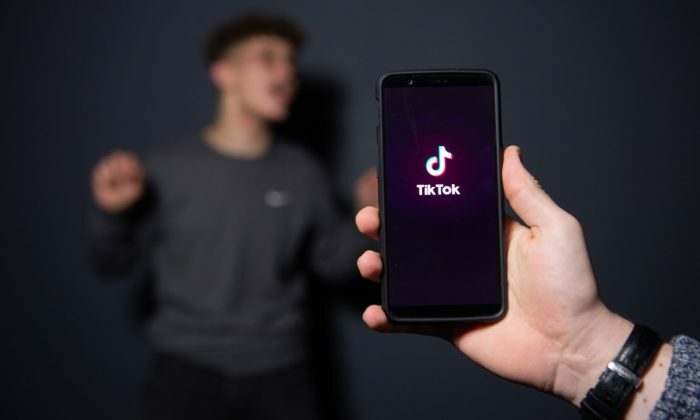 In February, the U.S. Federal Trade Commission filed a court complaint alleging that TikTok was collecting the “names, email addresses, and other personal information from users under the age of 13,” in violation of the Children’s Online Privacy Protection Act. TikTok agreed to pay a $5.7 million fine to settle the case. The company has since started asking some U.S. users to verify their age by providing identification in the app. We're hearing that a few people are having trouble accessing TikTok today. If you typed the wrong birthday, head to the "Report a Problem" section of the app and provide confirmation that you're age 13 or older by submitting a copy of your government ID. Not here. In the app. Given that many TikTok users are U.S. military personnel, PIIE warned that Beijing could potentially extract valuable intelligence about U.S military activities from raw footages posted by soldiers.